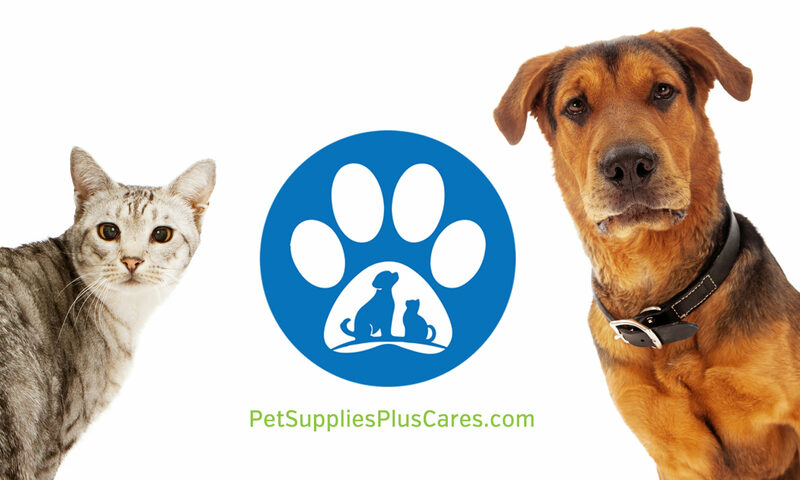 Simple… It’s 6 hours of fun each Friday evening – from 3pm-9pm – at Pet Supplies Plus where you can help make a difference in the lives of homeless pets in your local community. 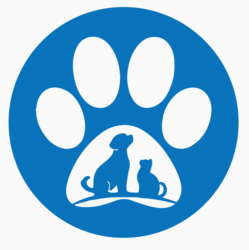 During Yappy Hour, you’ll receive 20% off any toy OR a free self-serve pet bath* when you purchase and donate any Redford Naturals food or PS+ toy or chew to our local rescue partner…it’s that simple! 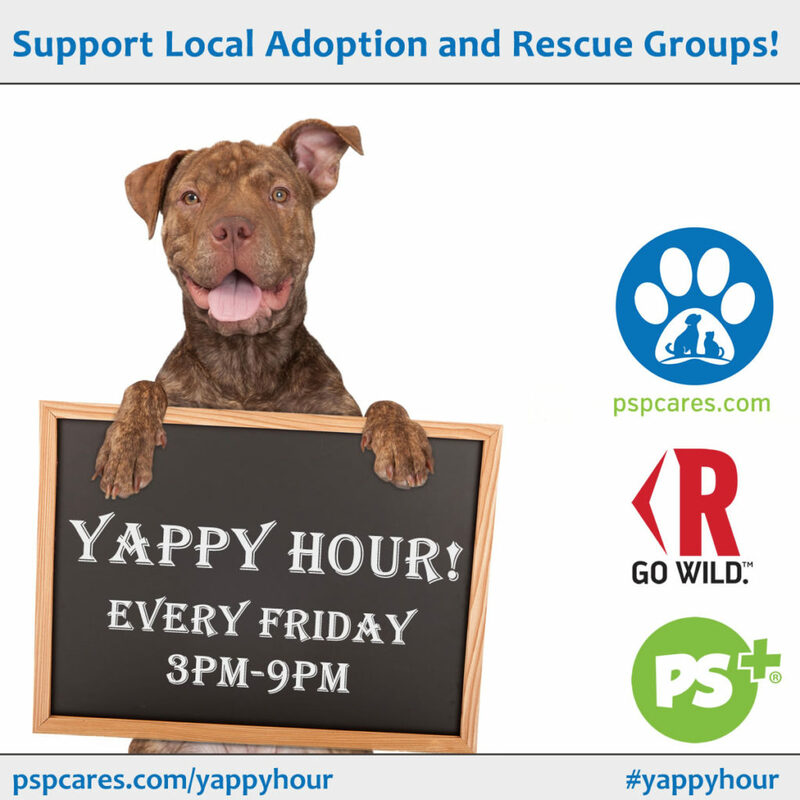 Mark it on your calendar and join PSP every Friday to celebrate Yappy Hour and support local pet rescue and adoption!